If your business operates a directory of any type, then a .directory domain name is perfect for creating a unique, relevant, targeted website specific to your purpose. 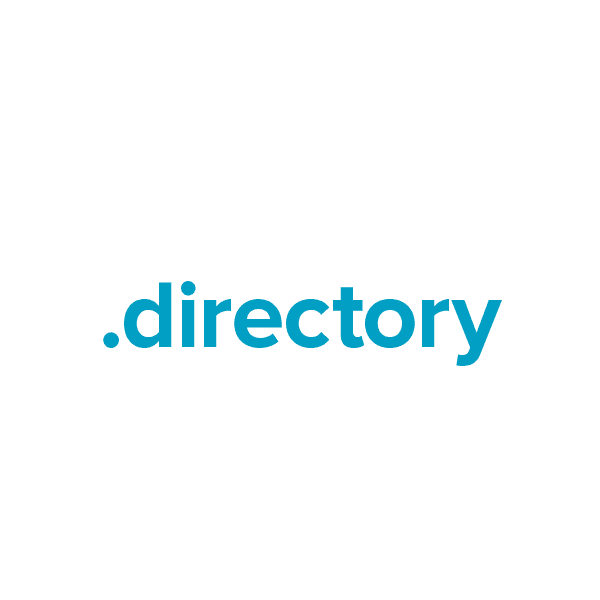 The .directory domain can be registered by any individual, group or business, for any purpose, making it a great option for faculty and service directories, network member lists, campus maps, shopping centers and more. And .directory helps business directories stand out, so users can easily find what they need. Register your .directory domain with Namecheap today.